The second edition of the Danat Ladies Exhibition will take place from 30th of May to 1st of June at the Sharjah Ladies Club. The exhibition is a unique platform to showcase the latest designs of gowns, dresses, accessories and women’s works, as well as a forum for communication and exchange of experiences among participants. The event aims to support women’s skills and empower businesswomen and female entrepreneurs, foster the culture of innovation and creativity among them, as well as showcase products that cater to the needs and requirements of women and girls. 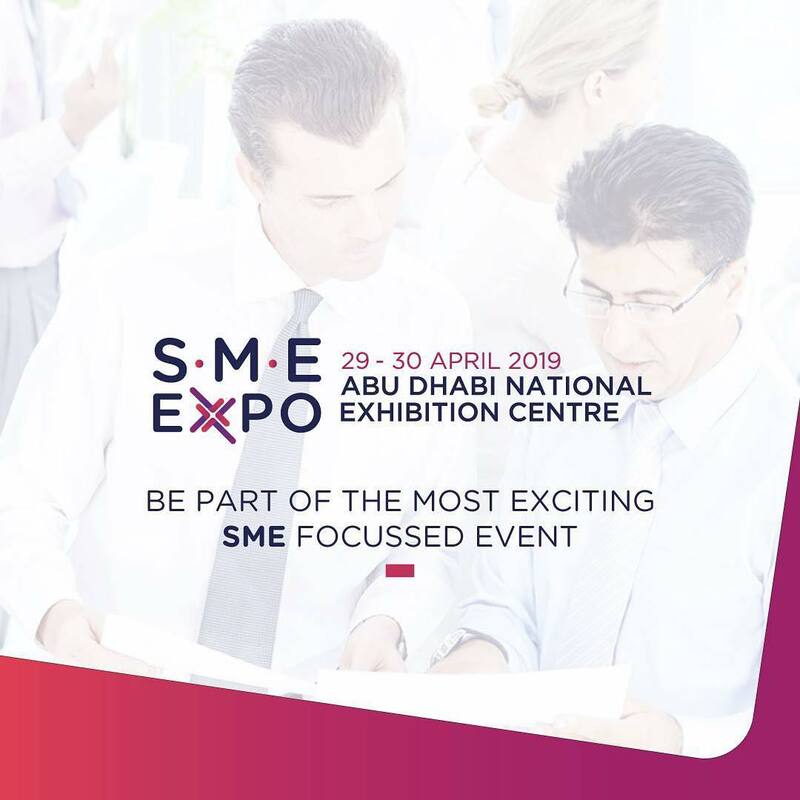 Entry is open to businesswomen and female entrepreneurs who run small, medium and large-scale enterprises to make the most of the leading platform this exhibition offers to showcase their products and introduce their business to visitors. The ‘Danat’ Exhibition also offers participants a podium to share ideas and opinions about enterprises that they want to launch and receive real-time feedback on the feasibility of these ideas.